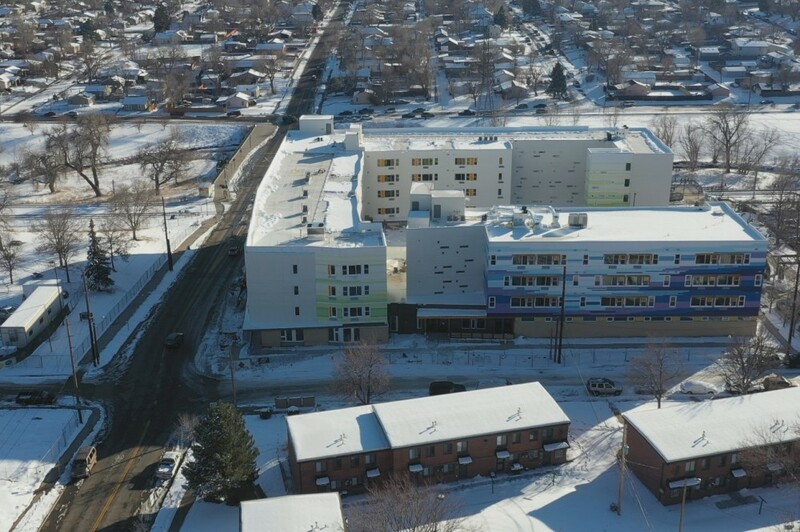 For the first time in 30 years a new homeless shelter has been constructed in Denver. DENVER — For the first time in 30 years, a new homeless shelter has been constructed in Denver. The Delores Project and Rocky Mountain communities redeveloped an entire city block. The design includes a 52-bed shelter, 35 low-income housing units and 95 workforce housing units. Their mission is to move guests toward stability. Arroyo Village will start accepting applications on Jan. 30. The shelter will open in mid-February and the low-income housing by March. The organization has not publicly posted its address, but for more information, email info@thedeloresproject.org, visit www.thedeloresproject.org or call 303-534-5411.